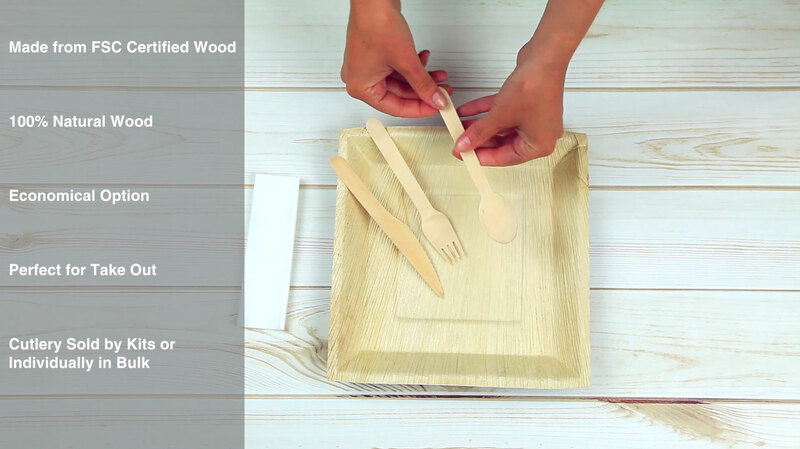 These Wooden Knives are disposable and eco-friendly. They have a charming look with a sleek and elegant design. Completely functional for enjoying any tasty meal!